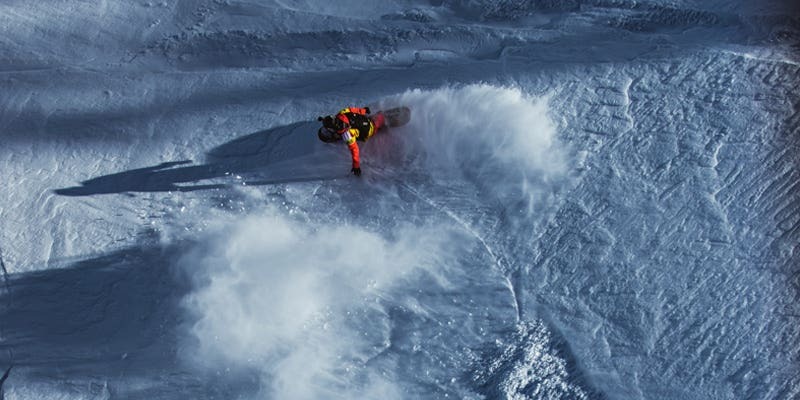 This third stop of the Freeride World Tour happened under a great blue sky in Fieberbrunn, Austria. 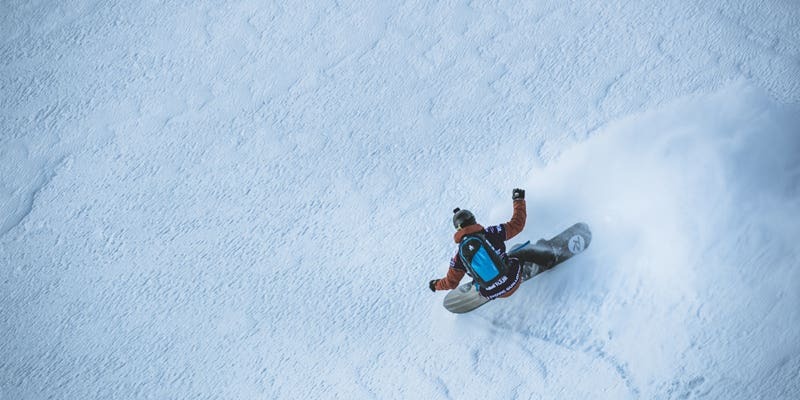 Compting on our 4 Rossignol athletes, one on each category: Liam Peiffer in ski men, Juliette Willmann in ski women, Ludovic Guillot-Diat in snowboard men and Marion Haerty in snowboard women. 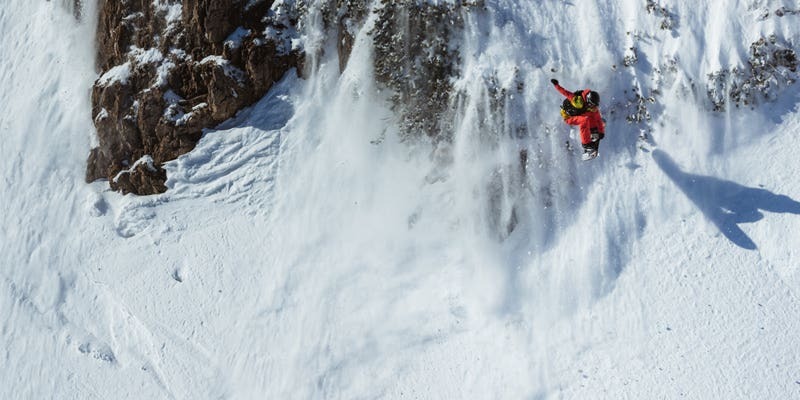 On the snowboard side, once again Ludovic Guillot-Diat stomped it with a very great line and tricks, but unfortunately he fell at the bottom of his run. Meanwhile, Marion Haerty is sticking to the first place with a second victory for three competitions. On the skier category, the canadian rookie Liam Peiffer ended up on the 11th place with a super clean line, just few tricks were missing to be part of the best notes. The young Juliette Willmann unfortunately got lost at the top of her line and did not ski as well as she wanted to. One more stop in Andorra in few days before crunch time and before the finale in Verbier, Switzerland.